The Santa Maria Wisdom Center is currently at capacity with a waiting list of more than 20 people. We have expanded and moved to accommodate the growing demand for senior services in our community! 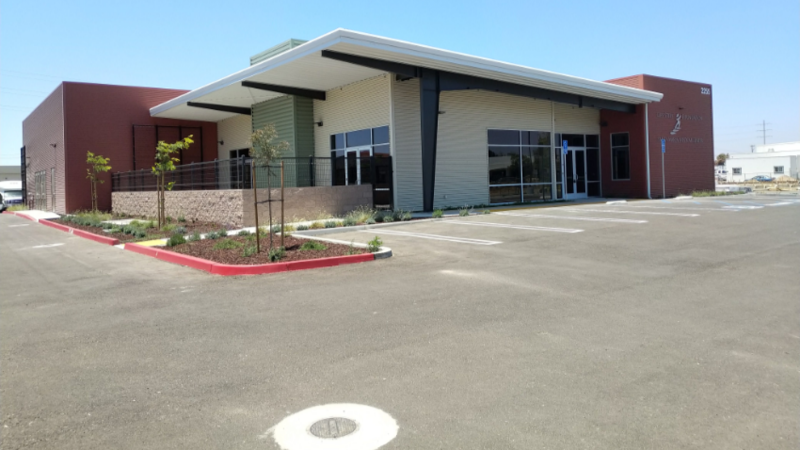 Our beautiful new facility is located at 2255 South Depot Street in Santa Maria. The new facility will allow us to immediately double the capacity of those we can serve on a daily basis and will enhance our programs. 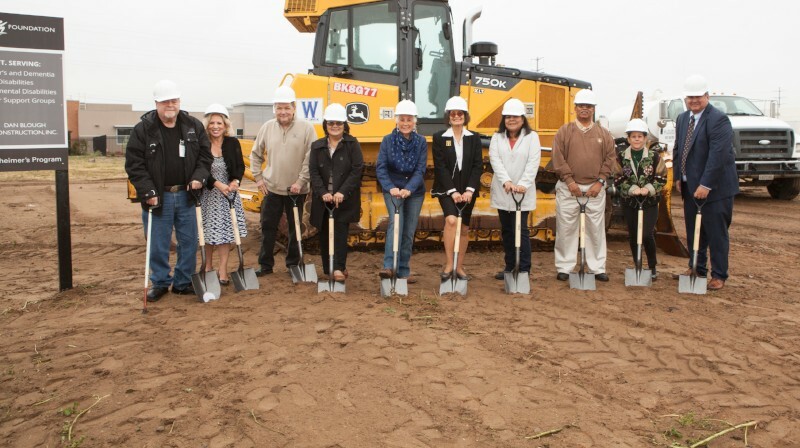 In April 2016, the Life Steps Foundation began a new chapter in its history with a formal groundbreaking ceremony for the new Santa Maria Wisdom Center located at 2255 S. Depot Street. Despite the wind and rain, supporters of the Santa Maria Wisdom Center turned out to witness the momentous day. 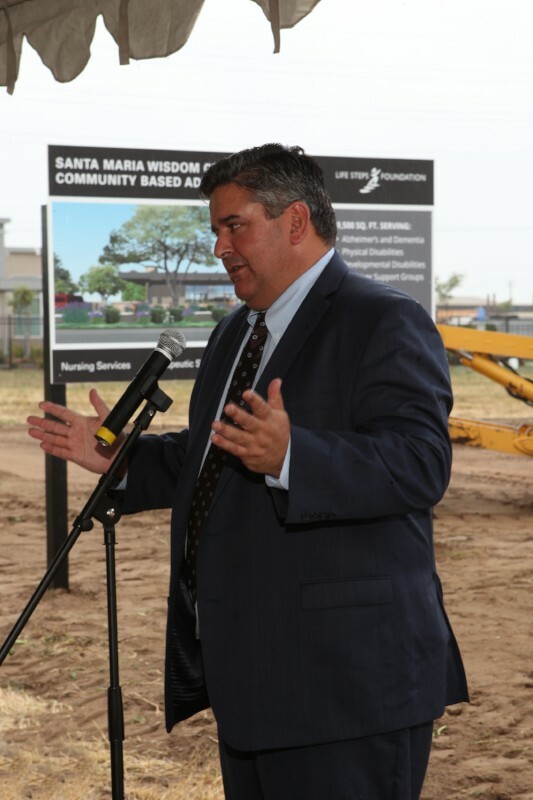 The program included remarks from Alice Patino, Mayor of Santa Maria; Virginia Franco, CEO of the Life Steps Foundation; Linda Gadbois, Program Director of the Santa Maria Wisdom Center; Vivek Harris, Architect. 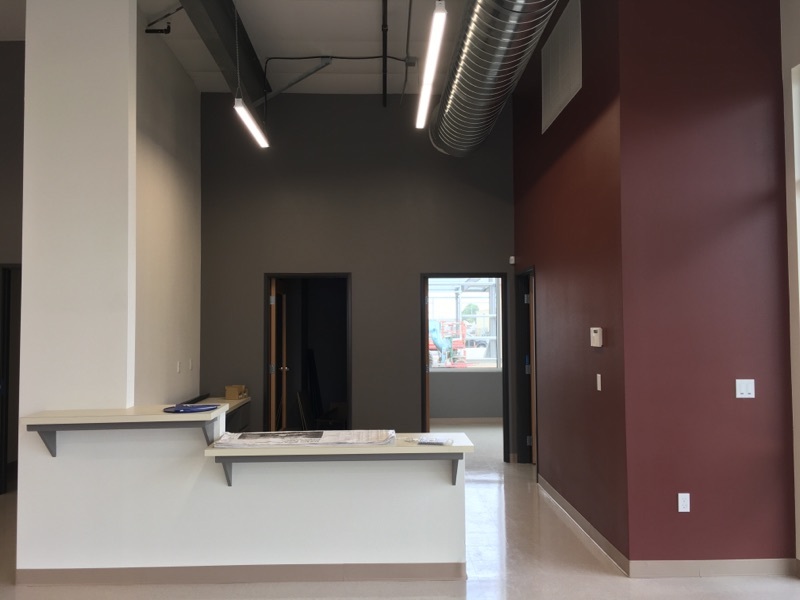 We invite you to view our construction gallery to see the process until completion..
As of January 2019, Life Steps Foundation Santa Maria Wisdom Center has moved in the new facility and is fully operational as it has passed all the required inspections. 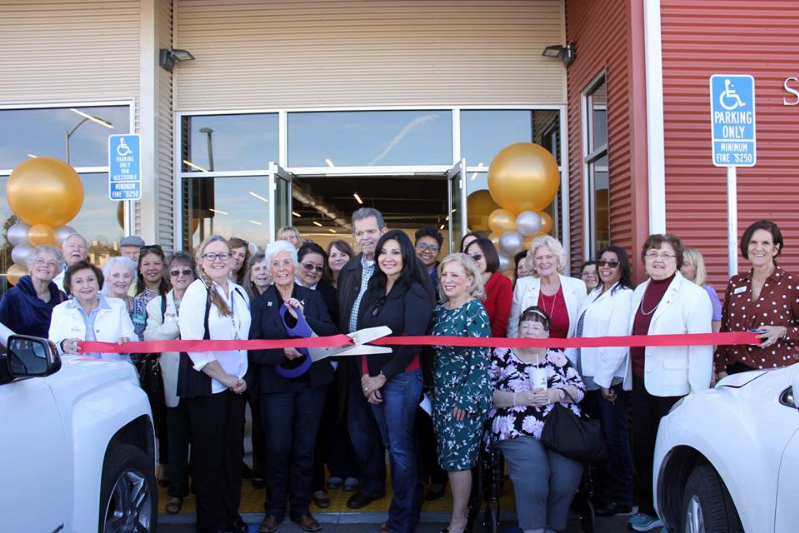 The Grand Opening Ribbon Cutting Ceremony was held on February 28, 2019. Mayor Alice Patino and Councilmember Etta Waterfield were the honored guest speakers. If you are interested in receiving a tour of the new building, please call the Center at (805) 354-5320. We are officially open! The Grand Opening Ribbon Cutting Ceremony for the newly completed building was held on February 28, 2019. Image taken by Santa Maria Chamber of Commerce on 02/28/2019. The building is complete! This is a picture of the inside of the building structure as you walk in of new Santa Maria Wisdom Center building. Image taken 08/24/2018. 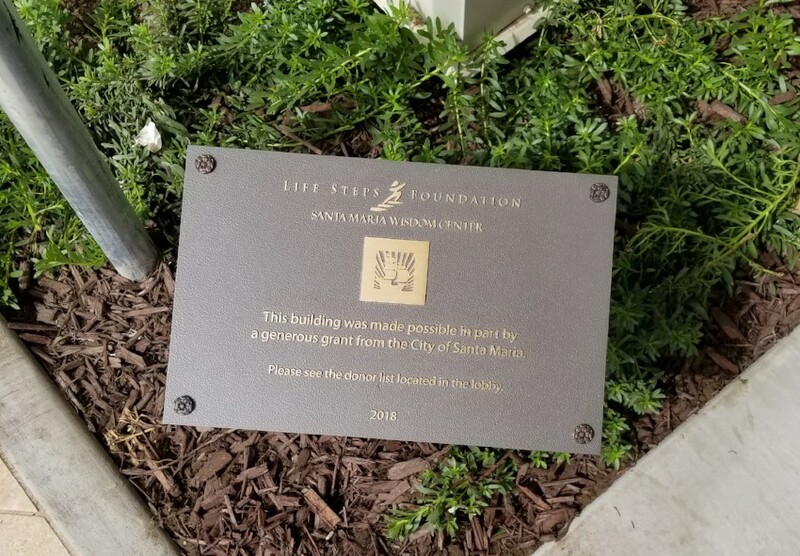 This is our dedication plaque to the City of Santa Maria for their major support and grant for the new Wisdom Center building! Image taken 07/05/2018.